The School Travel Company provides a wide selection of exciting yet educational tours for your students. 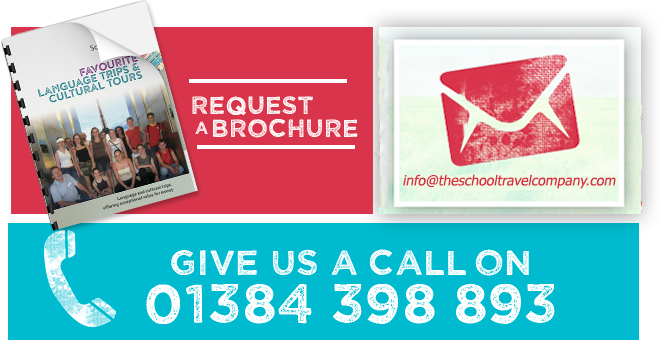 Want to let your school experience a school trip abroad, but without the busy locations, why not consider Gibraltar. This little corner of Spain is British owned, allowing you to feel the comforts of home but with a Spanish feel. Looking to take your students on a trip with a difference, why not consider Gibraltar. This beautiful country offers an exciting yet rewarding experience for all. 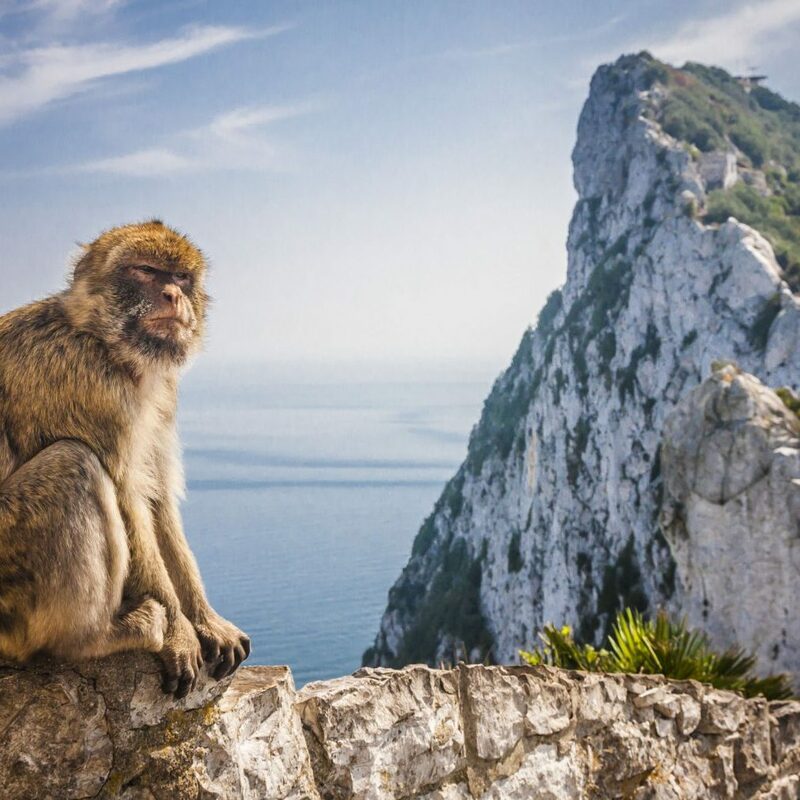 Explore the prominent Upper Rock which stands proudly along the coastline, practise your Spanish language skills with the locals or even explore the famous St Michaels Cave, known for being one of the greatest caves to search in Europe. 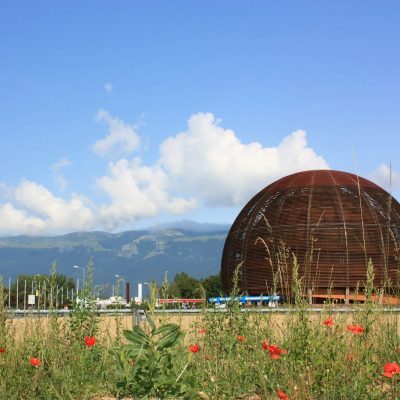 For science students, visit the botanical gardens, take a boat ride and see dolphins in the wild or spot the Barbary monkeys that side alongside the Rock. Whatever their interest, there is something for everyone to enjoy. Gibraltars currency is the British pound! 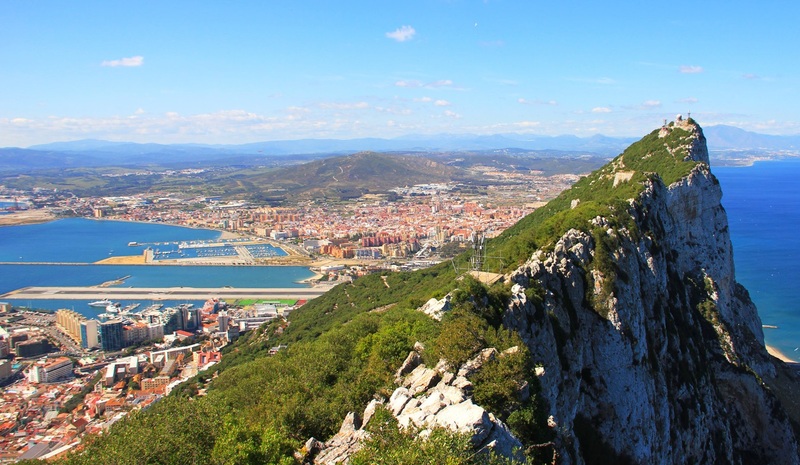 Take a flight over from the UK to Gibraltar. On arrival check into your hotel. After breakfast take the cable car and take in the amazing views. Afterwards visit the Botanical Gardens before discovering Alameda Wildlife Conservation Park. Finally head into the town centre for a little shopping. Start your adventure on a ride up to the famous Gibraltar Rock. Then head over to Europa Point and learn all about this beautiful city. Take a walk into St Michaels Cave and the Great Siege Tunnels. After check out its time to catch your transfer back to the airport and home. 1:10 free places for supervising adults. Entry to places of interest (we’ll send you all costs with your quotation).